It’s a week for biographers on The Reading Life. 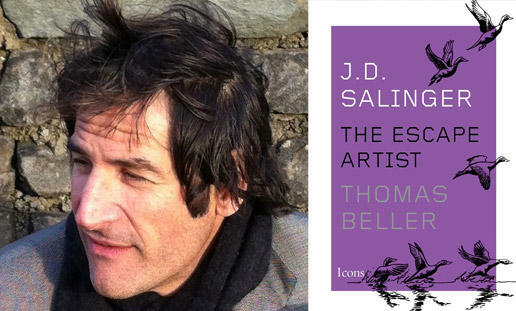 This week I’ll be talking with Tulane University’s Thomas Beller, whose new book is J. D. Salinger: The Escape Artist. We’ll also hear from Michael S. Martin of the University of Louisiana at Lafayette’s Center for Louisiana Studies. His new book is Russell Long: A Life in Politics. This week on The Reading Life: Novelist Francine Prose, whose new book is Lovers at the Chameleon Club: Paris, 1932; she's coming to New Orleans for a Room 220 appearance May 19. We’ll also hear from Edmund White, whose new memoir is Inside a Pearl: My Paris Years; he will be here for the Saints and Sinners Literary Festival next weekend. And Susan reviews The Keillor Reader to give you a sneak preview of what's coming Tuesday night at Le Petit Theatre when Garrison Keillor presents a reading. This week on The Reading Life: Canadian/New Orleanian novelist Joseph Boyden, whose new book The Orenda, won the Canada Reads competition. The Orenda illuminates a period in the 17th century when Jesuit missionaries came to the Canadian wilderness to convert the natives of the New World.  We'll also talk with mystery novelist and Pinckley Prize winner Gwen Florio, whose new entry in the Lola Wicks series is Dakota. This week on The Reading Life: Jeff Kinney, creator of The Diary of a Wimpy Kid series, and Dav Pilkey, creator of Captain Underpants. We’ll also hear from novelist Cara Hoffman, whose new book is Be Safe, I Love You. This week on The Reading Life: Alabama novelist Roy Hoffman, whose new book is Come Landfall, and UNO professor and poet John Gery, whose new collection is Have at You Now!